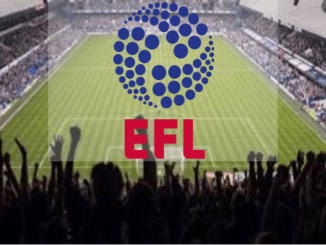 Swansea – Leeds free picks and betting preview! On Tuesday, Swansea will meet Leeds in the 4th round of the world’s second-highest league, Championship. We are expecting a very disputed match with goals in both gates. Odds are clearly declining on the victory of the guests, but when it comes to betting, we have to look for a “safe” selection at an attractive rate. Swansea comes after a 0-0 on the Birmingham field, even coach Graham Potter saying the team deserves to lose. So after 3 rounds, Swansea has 7 points, but the game of Welsh who relegated last season from the Premier League is far from being a good one, and the opponent in this round is an impressive team. Leeds comes after another win, 2-0 in front of Rotherham and reached a total of 9 points after the first three rounds. With Marcelo Bielsa on the bench, the team has a very good game, and fans hope to return to the Premier League. Interestingly, though, although the Argentine coach brought casual players this summer, he still relies on players already in the team.